BUFFALO, NY – CASTING CALL Murder Mystery Dinner Theater Seeking Performers. 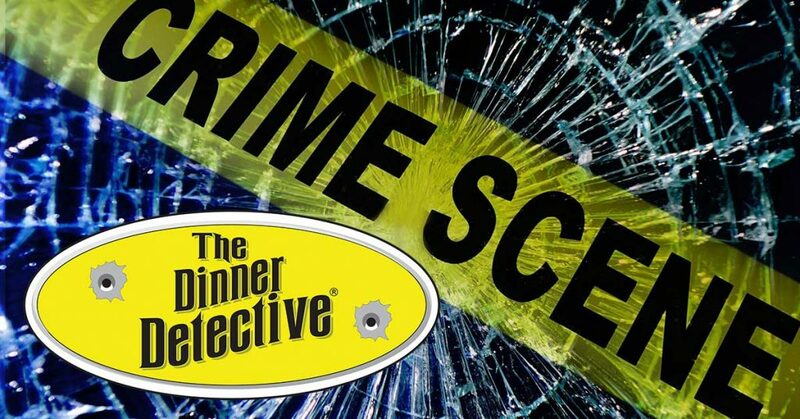 The Dinner Detective Murder Mystery Dinner Show is coming to Buffalo, NY and will be holding auditions Friday, March 29th! Come audition for America’s Largest Interactive Murder-Mystery Dinner show. We are seeking actors ages of 18+ with any background as long as you can fluently speak English. Improv background is HIGHLY encouraged but not required. Shows are located at the Hilton Garden Inn Buffalo on just about every Saturday; we do have Private Shows that can be at other locations from time to time. No monologues need to be prepared, we will be playing Improv games as a group, just bring a headshot, your energy and be ready to have some fun. This is an on-going, paying gig. Pay ranges depending on role $40 – $100 plus Actor Gratuity (varies) per show.